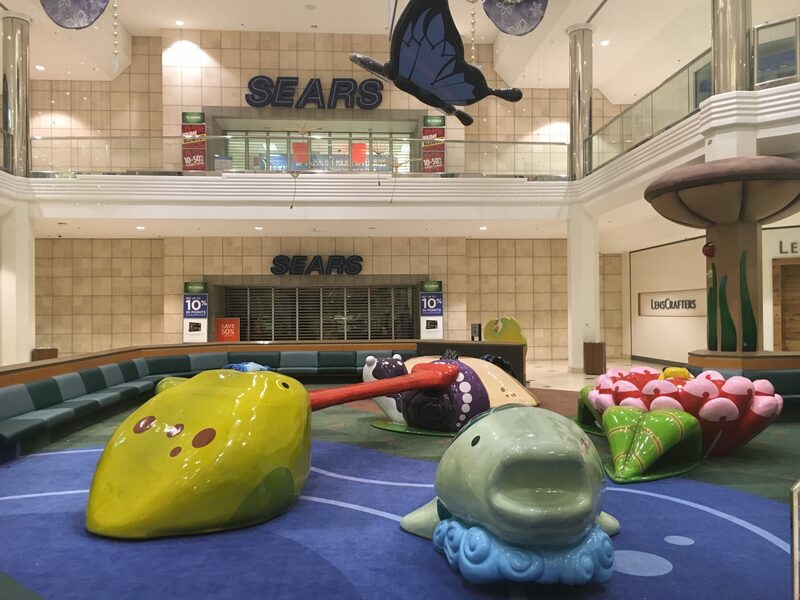 Twelve Oaks Mall is one of the largest mall properties in the metro Detroit area. 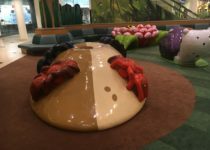 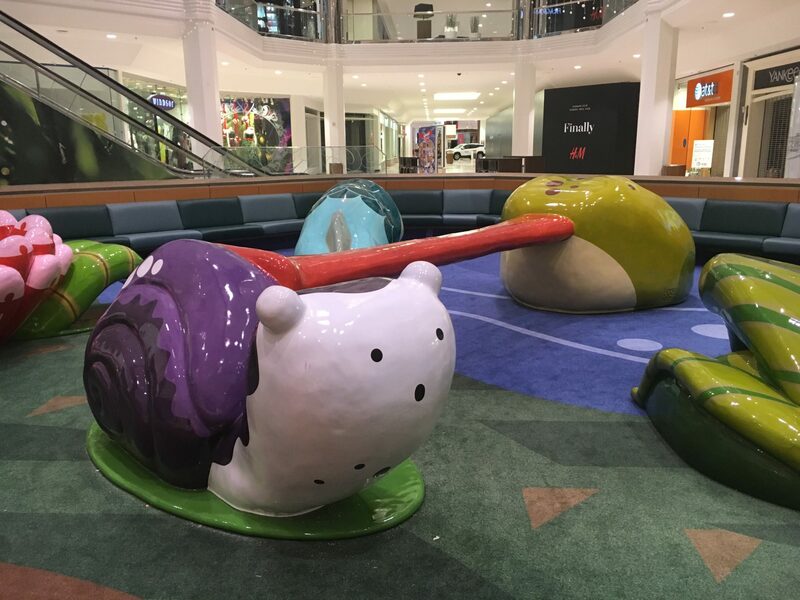 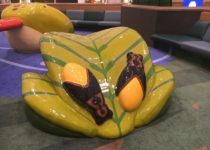 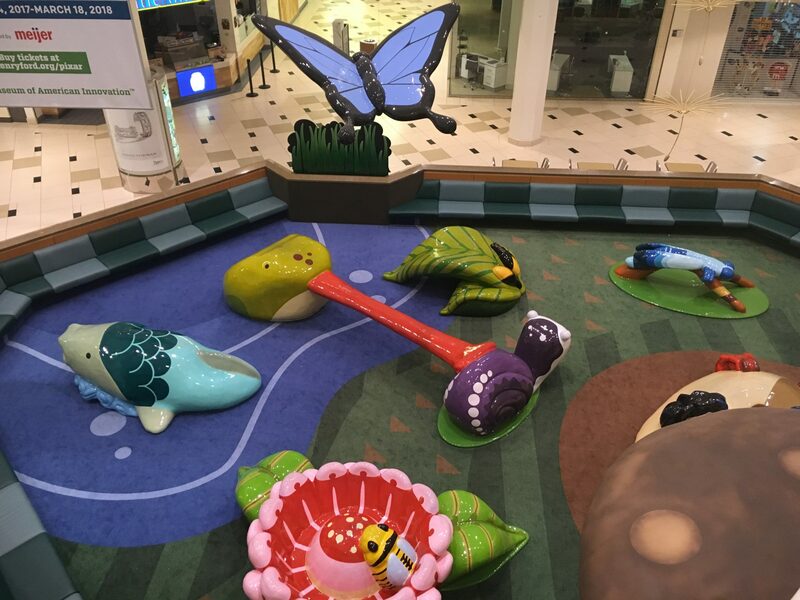 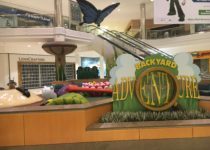 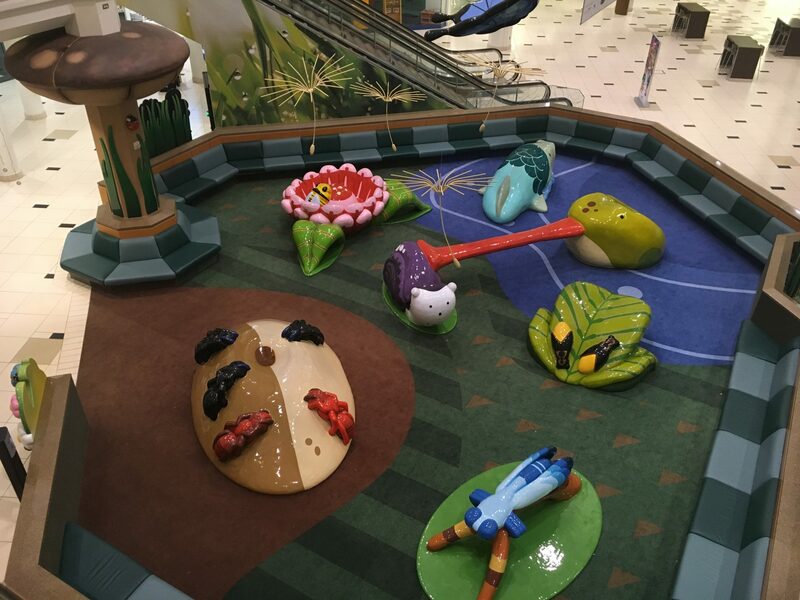 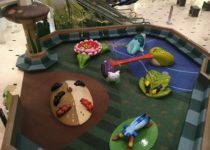 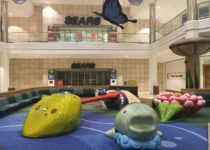 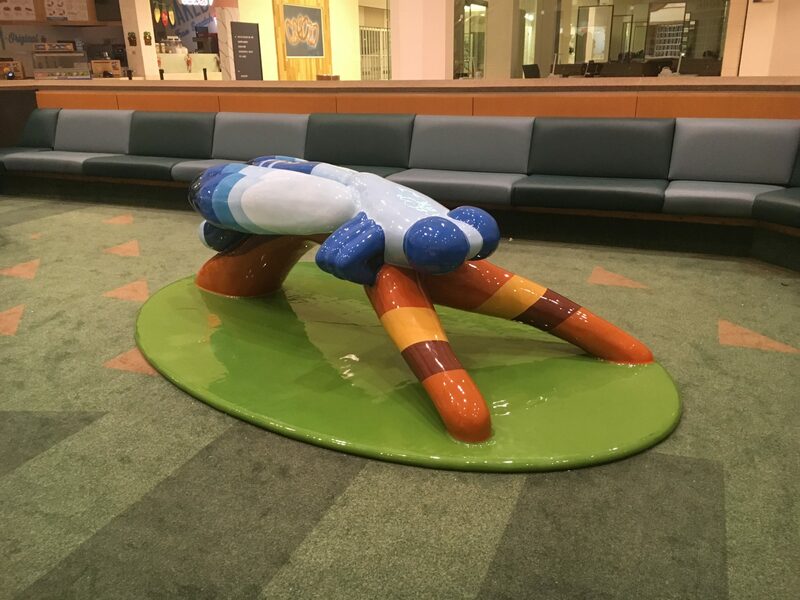 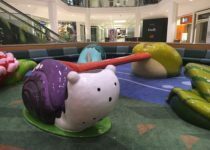 PLAYTIME recently completed a new play experience for the mall, dubbed “Backyard Adventure.” This immersive environment contains custom-designed climbing structures and tunnels, sensory-friendly components and soft, anti-bacterial soft play elements. 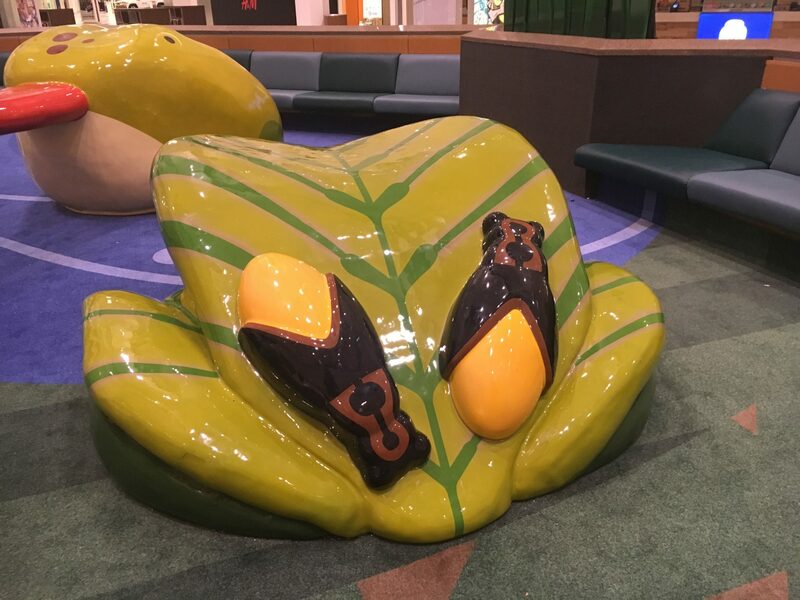 It also contains safe but challenging balance beam formed in the shape of a frog’s tongue. 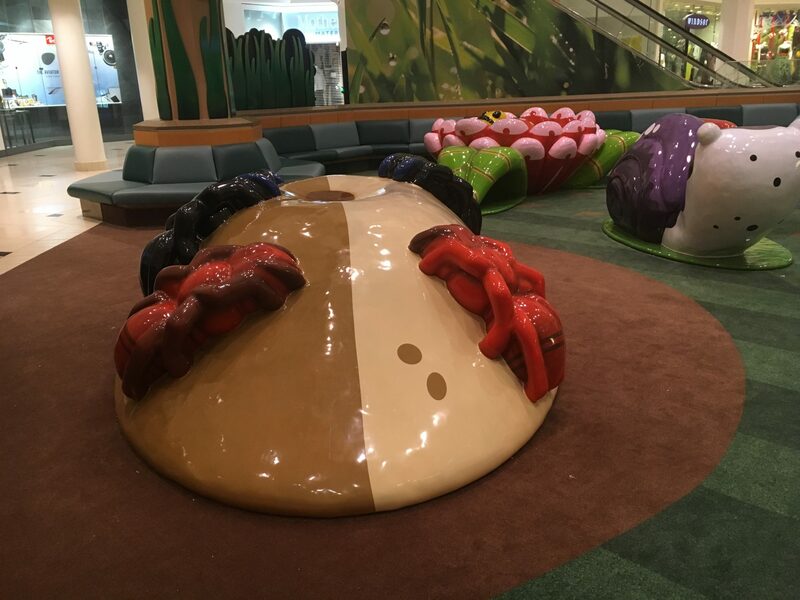 This unique design allows kids to climb, crawl, or scoot across the apparatus and take a challenging yet safe risk.